Il “Cirque Du Soleil” acquisisce la compagnia proprietaria dello #show “The Illusionists”. This #deal is the third acquisition for the group in about three years, says #president and CEO Daniel Lamarre. It acquired Blue Man Group in 2017 and VStar Entertainment Group in 2018. Lamarre confirms the deal was for about $40 million, and tells Variety that the #Works was appealing as the nature of its shows was scalable and allows #Cirque du #Soleil to expand. Lamarre says Cirque du Soleil is the only entertainment company that tours in 450 cities globally, and he hopes to grow that number in the #future. 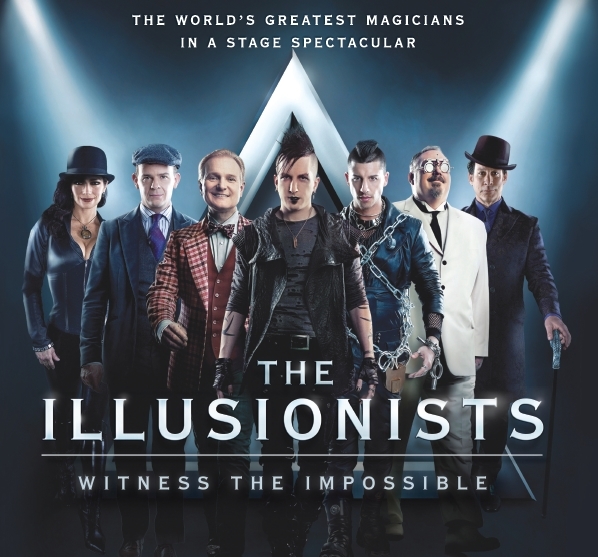 The Works is known for live magic shows like “The Illusionists” and content developed from the big screen like “Now You See Me Live,” based on the 2013 heist film about criminal magicians. The Works’ portfolio also includes circus arts shows like “Circus 1903 — The Golden Age of Circus,” cabaret-style shows, and musical theater productions.